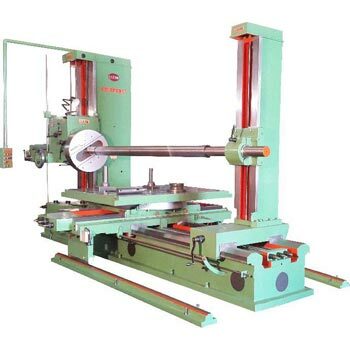 Distance from built in Parallels to centre of Boring Bar MaxMin 815 mm (32"), 515 mm (20"), 815 mm (32"), 515 mm (20"), 815 mm (32"), 515 mm (20"), Boring Capacity 34-150 mm, (1.516" - 5 78"), 34-150 mm, (1.516" - 5 78"), 34-150 mm, (1.516" - 5 78"), Spindle Speeds Continuously variable 50 to 750 RPM, Continuously variable 50 to 750 RPM, Continuously variable 50 to 750 RPM, Work Space Required 5050x760mm, (200" x 30"
We are Engaged in Providing a Heavy Duty High Precision horizontal Line Boring Machine. 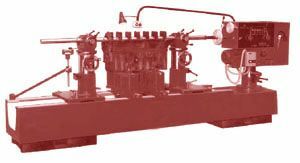 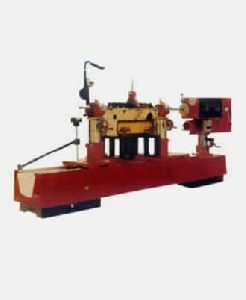 the Horizontal Line Boring Machine is Offered for Internal Combustion Engines and is also Suitable for other Horizontal Boring Applications. 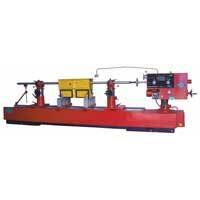 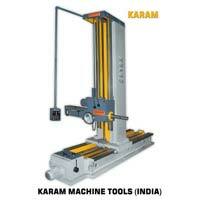 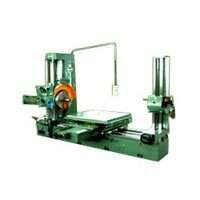 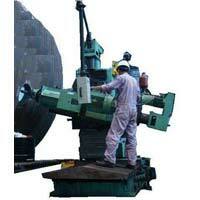 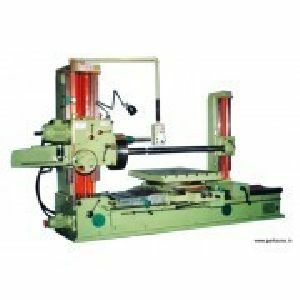 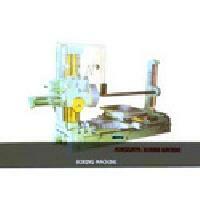 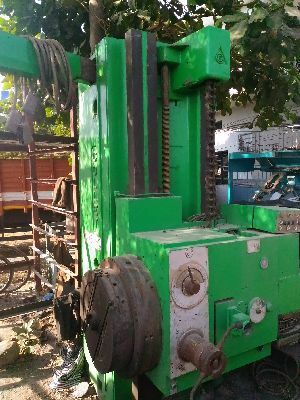 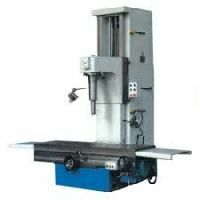 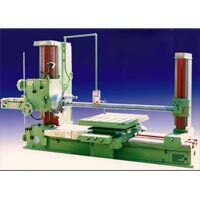 We Provide the Horizontal Line Boring Machine At Market Leading Rates to Clients. 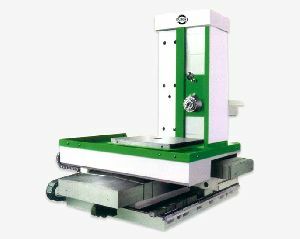 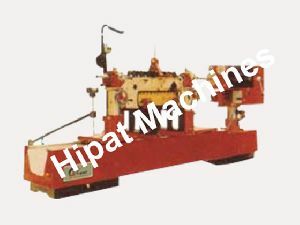 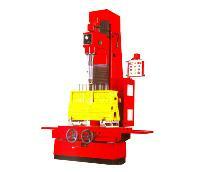 We Offer Horizontal Line boring machine with maximum spindle travel ensure fast and easy setting and operation. 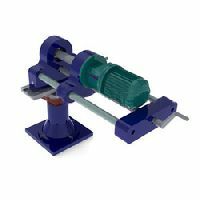 Infinitely variable Speed and feed gives an excellent finish in bores. 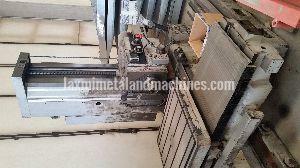 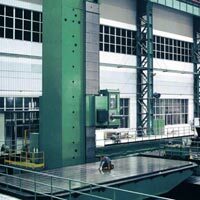 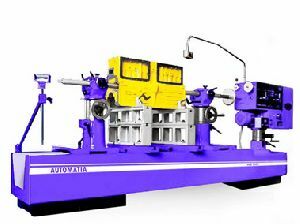 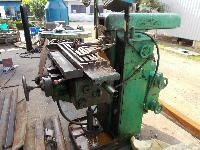 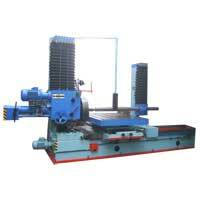 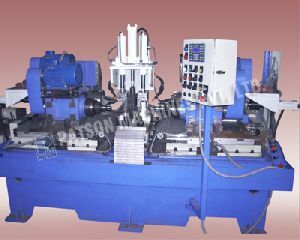 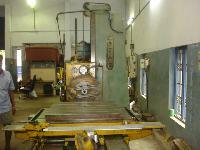 We are offering horizontal line boring machine. 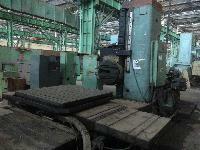 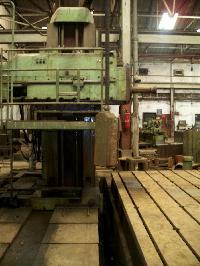 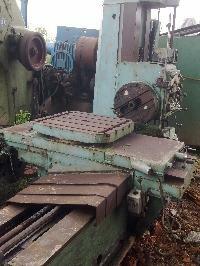 Horizontal Boring Machines(Collet and richardson make) for sale.